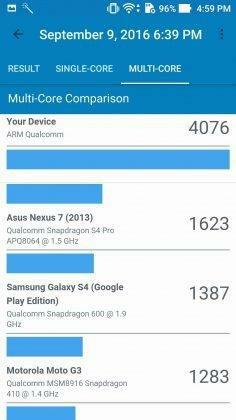 So, you are looking for ZenFone 3 Geekbench benchmark scores? Sounds interesting! 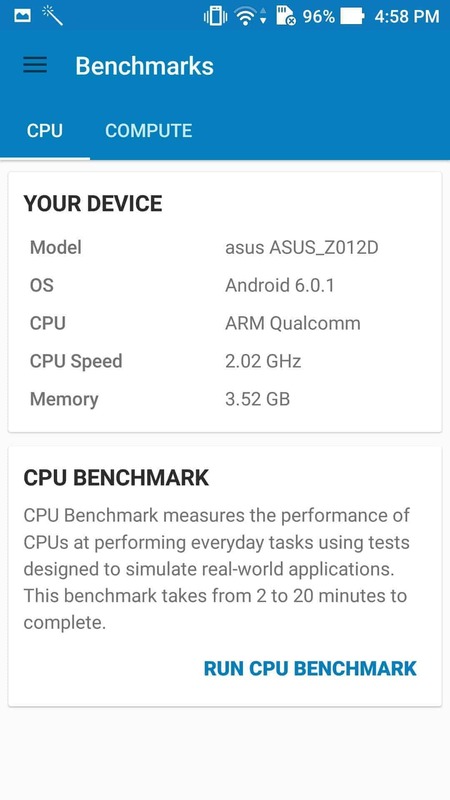 Did you check the ZenFone 3 AnTuTu benchmark scores? If not check them out first, because the ZenFone 3 Geekbench scores followed the same way. 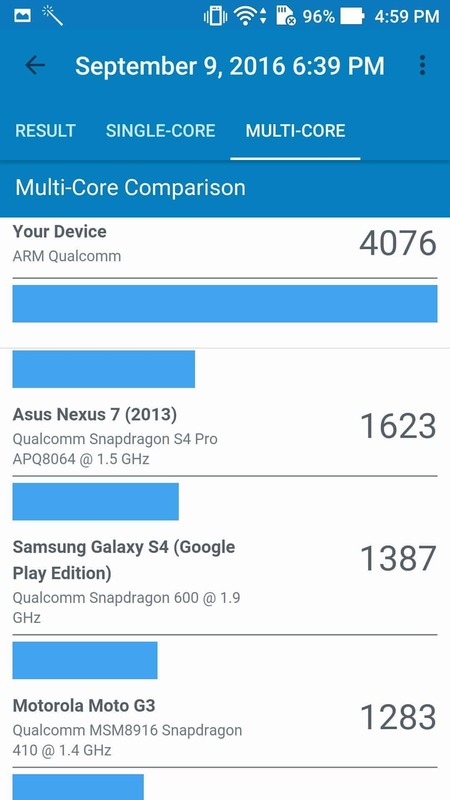 I mean, the results are kind of disappointing and are just like the AnTuTu benchmark scores. Not even reaching the expectation, and are way below than the smartphones launched way back in 2013. But, just like I mentioned in the review, irrespective on AnTuTu & Geekbench scores, ZenFone 3 is seriously a killer when it comes to real-time performance. Not just in performance, the phone’s camera really showed a new path to the aspiring photographers. You can check the camera samples shot on ZenFone 3 here. 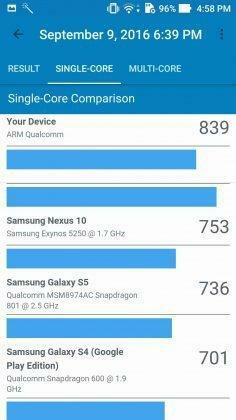 Now, let us get back to the ZenFone 3 Geekbench benchmark scores. 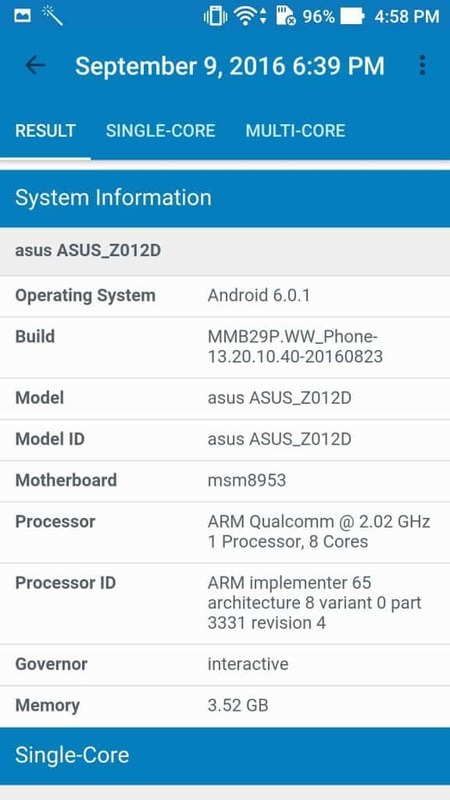 I know right, the device specifications have shattered the specs sheet, but as per the Geekbench the device hasn’t performed well. In other words, the CPU is poorly optimized. 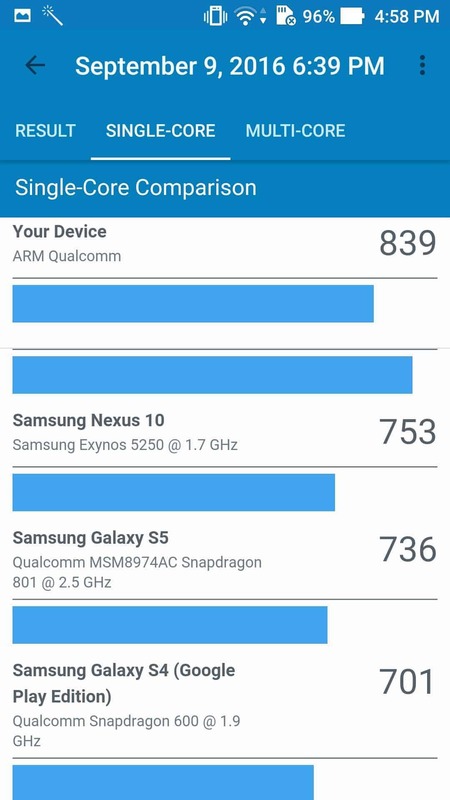 Let us also check the comparison with other smartphones, so you will understand what I am talking about! 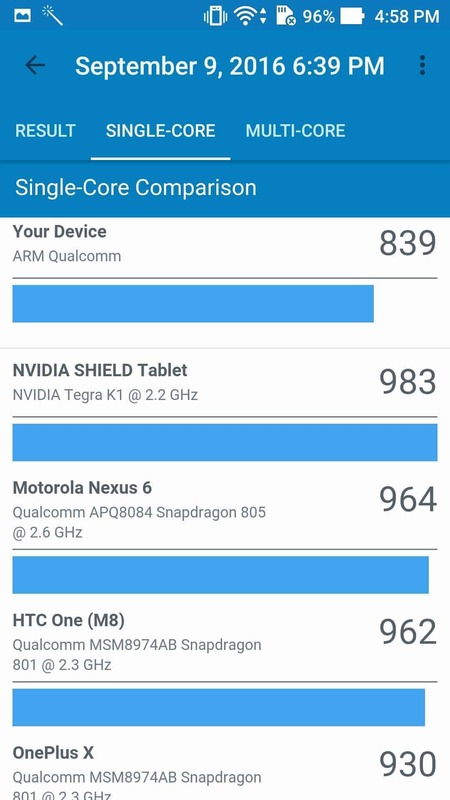 Firstly, let’s take a look at single core comparison. Yes! 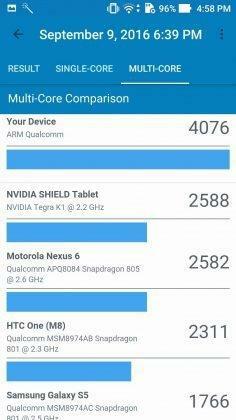 the phone can’t even beat the OnePlus X and the Nexus 6 :3 seems to be very bad, now let’s take a look at the multi-core comparisons. 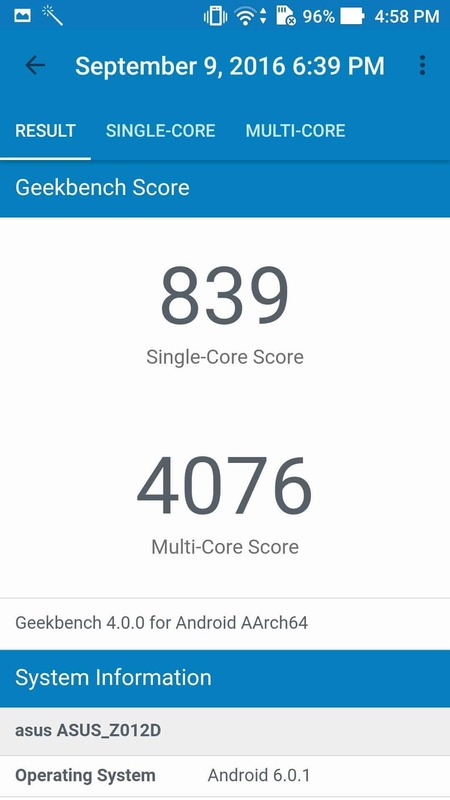 Just like the ZenFone 3 AnTuTu, the Geekbench scores are not even close to the competition. Here competition refers to the previous year smartphones & not this years’ flagship. 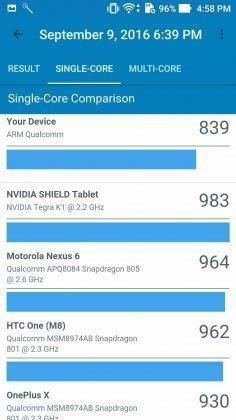 The phone has got really good specs comparing to several other smartphones out there. The zenfone 3 might have failed in the benchmarking tests, but in the real-time, the phone works pretty well. Both in performance & gaming the phone outperformed several other smartphones I tested. To know more, read my complete review on ZenFone 3.